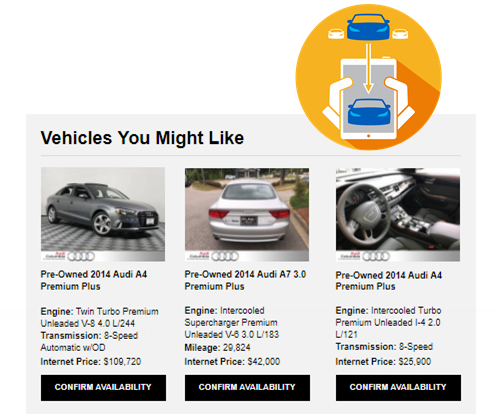 Today Outsell released Inventory Mover, a product that dynamically serves up vehicles from a dealer’s inventory based on what individual consumers are shopping. We know today’s consumer expects to be known, heard, and to see only what is relevant to them as a result of marketing giants like Amazon and Netflix utilizing AI and to cater each customer experience. 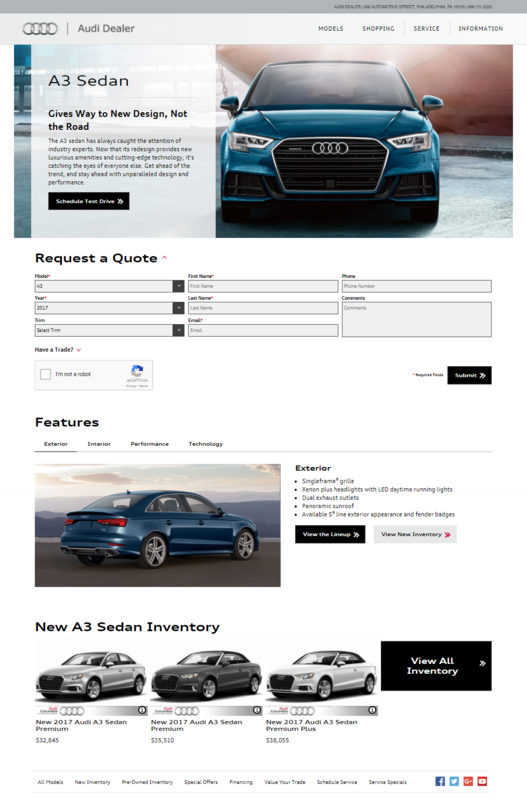 Additionally, Inventory Mover allows dealers to select vehicles they want to boost, allowing them to highlight potentially “old” inventory, while their consumers are still receiving the 1:1 individualized marketing experience they have come to expect. 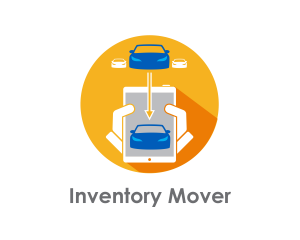 Outsell will be exhibiting and featuring Inventory Mover at Digital Dealer 23 in Las Vegas =September 18-20 2017. To schedule an appointment at the show, email info@outsell.com.